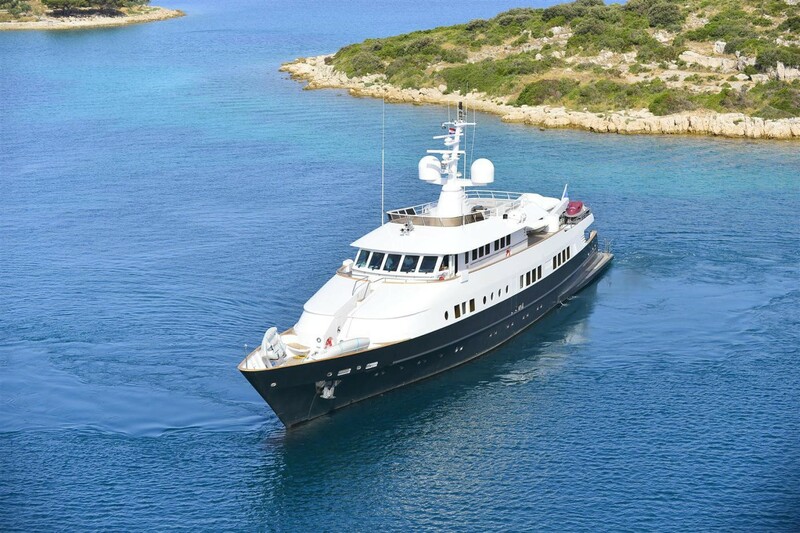 M/Y BERZINC is a large 44.7m (146') luxury motor yacht which was designed by Camper & Nicholsons and built by Astilleros de Mallorca. 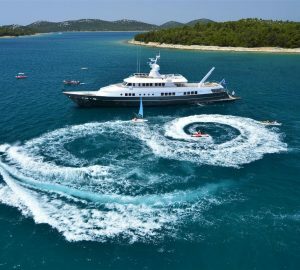 She is a very strong and stable motor yacht with a contemporary interior, which is able to accommodate up to 12 charter guests in 5 cabins. 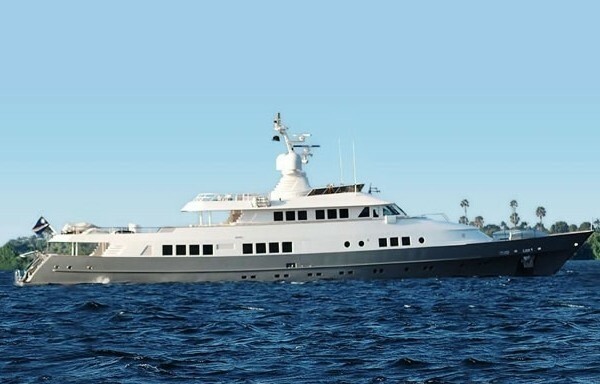 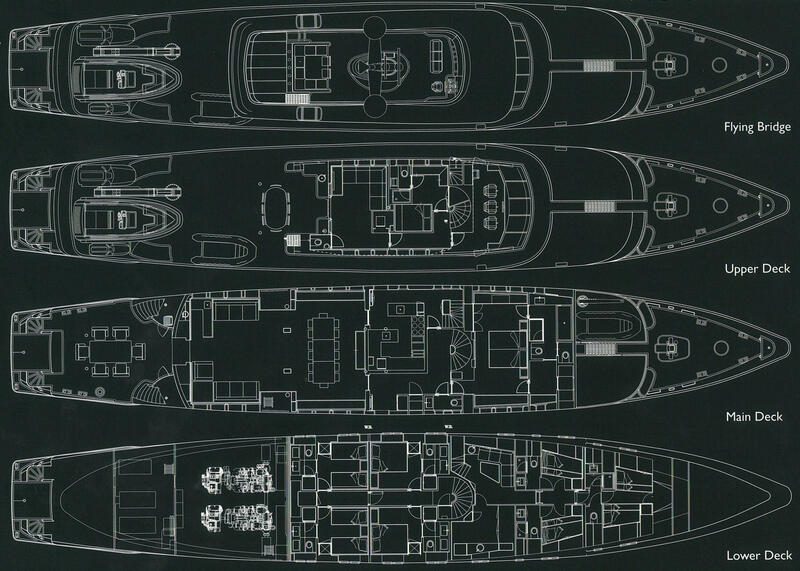 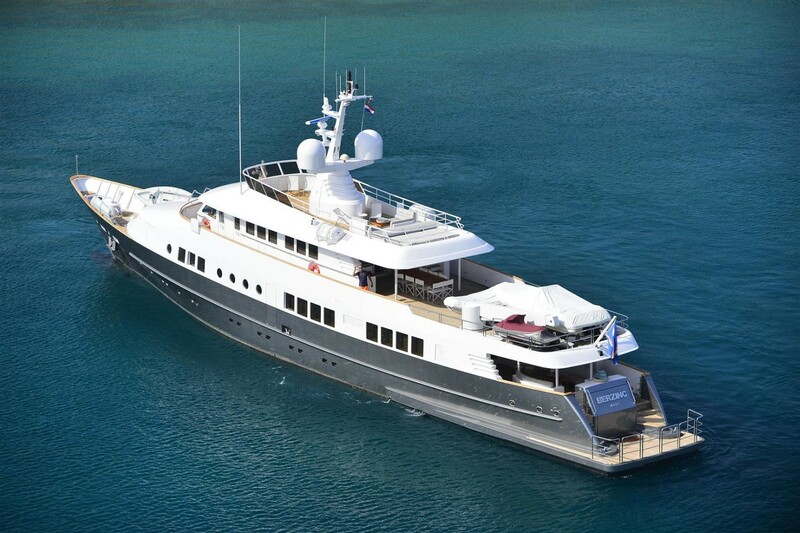 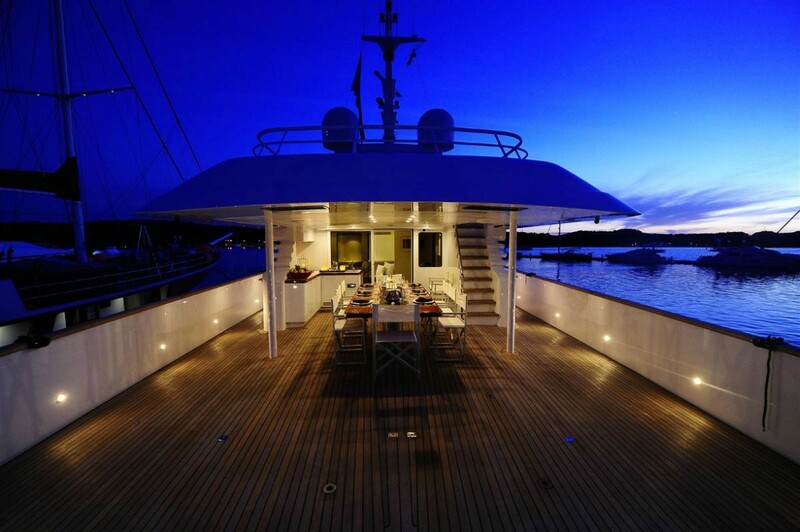 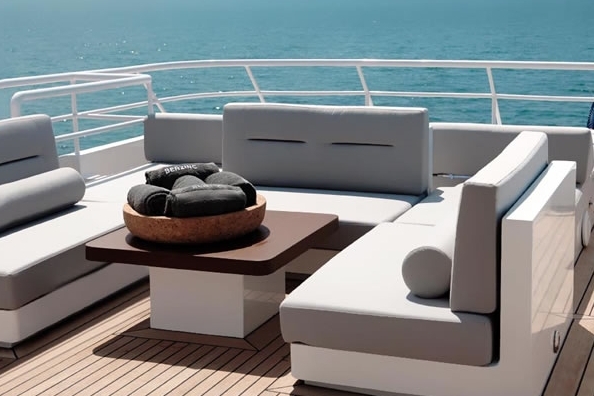 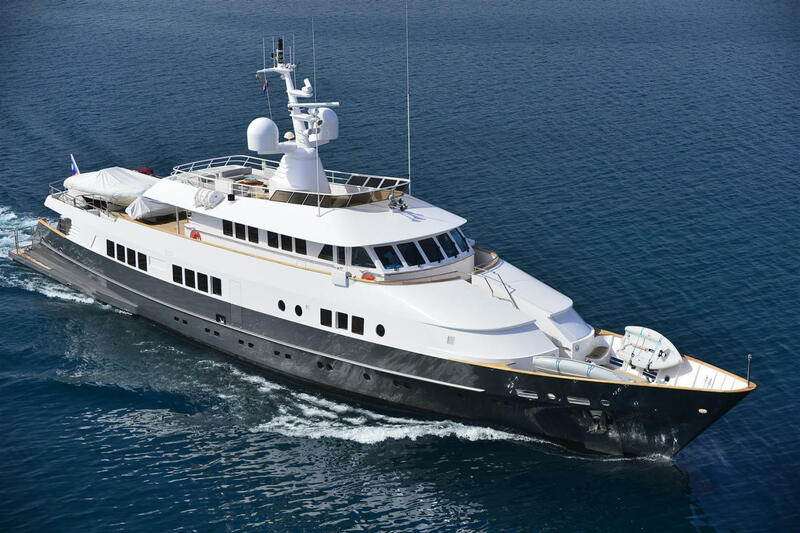 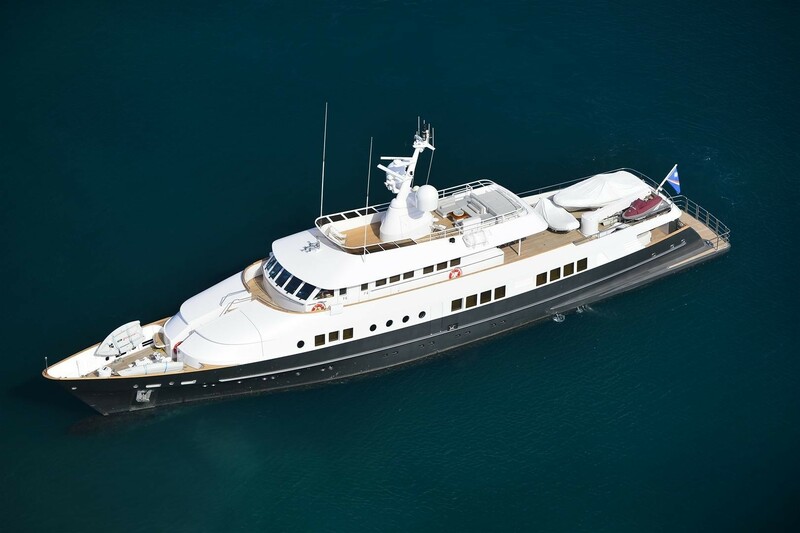 Completely rebuilt from the hull up in 2007, this magnificent superyacht has been designed with the charterer in mind. 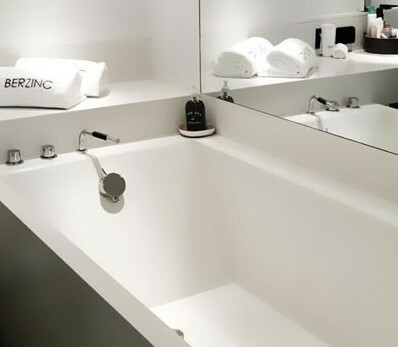 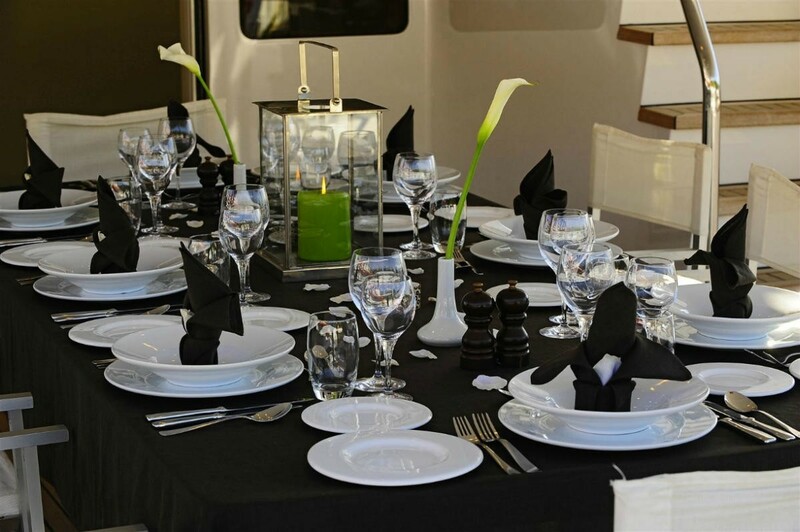 BERZINC has powerful, yet economical engines and zero-speed stabilizers for the comfort of the guests. 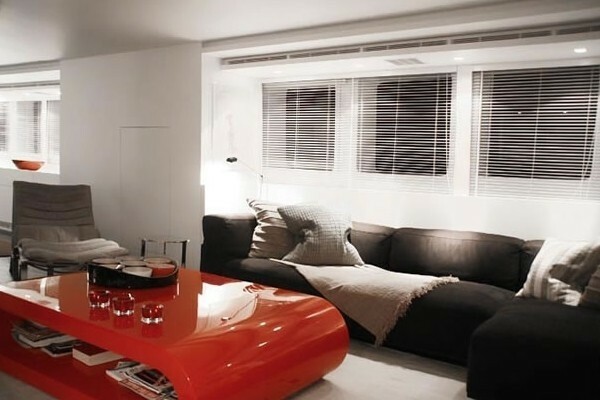 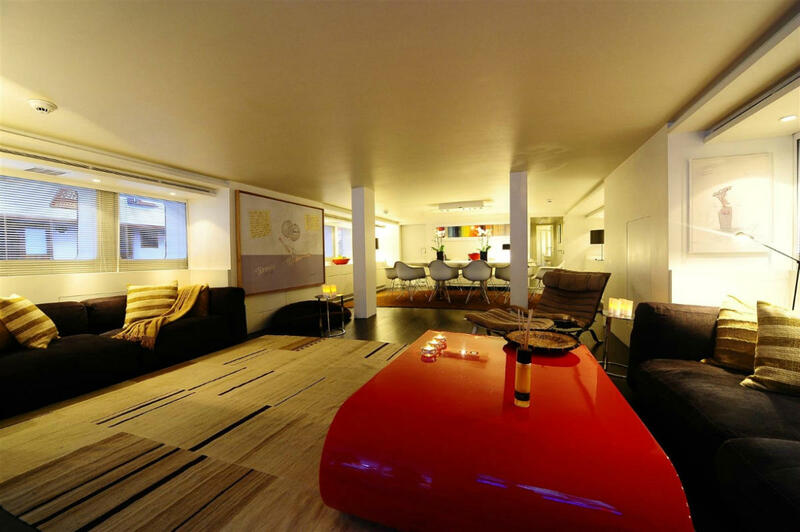 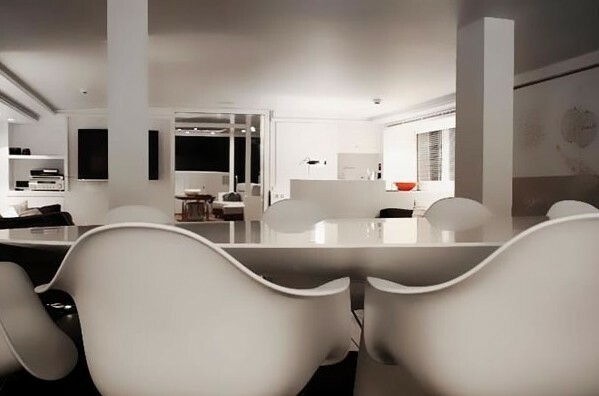 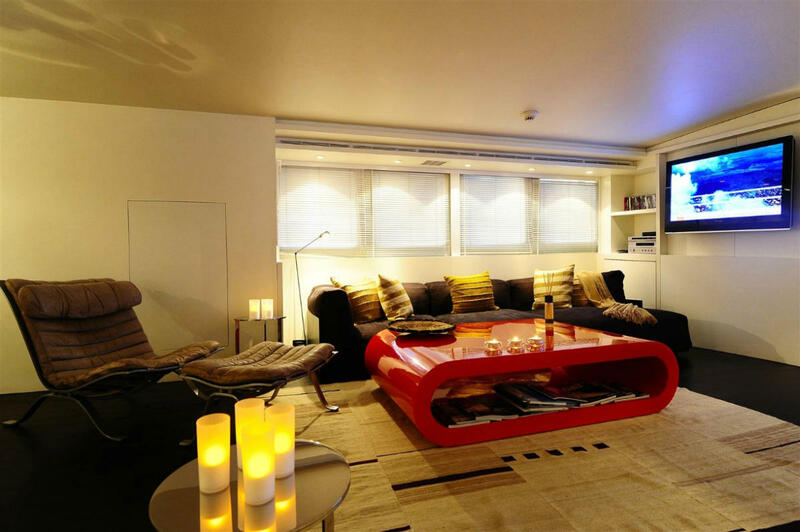 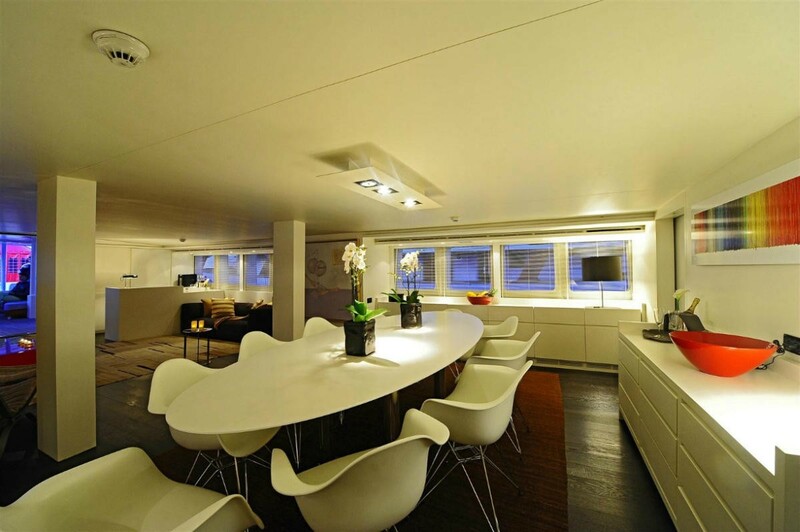 She has a contemporary interior, designed to give a feeling of light and space. 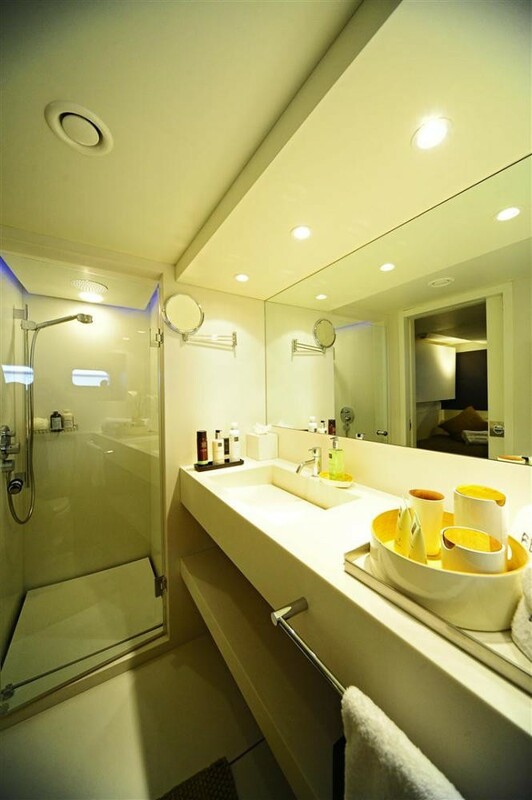 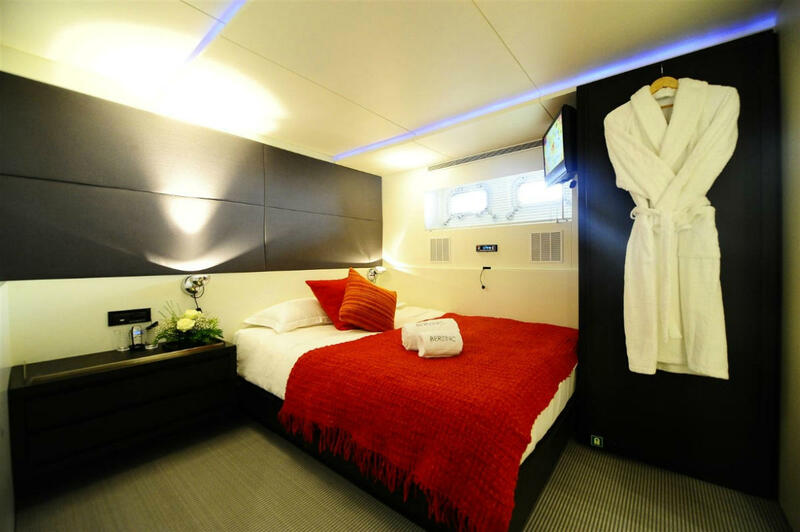 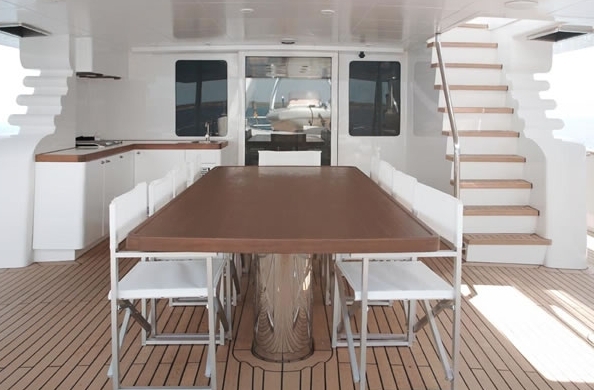 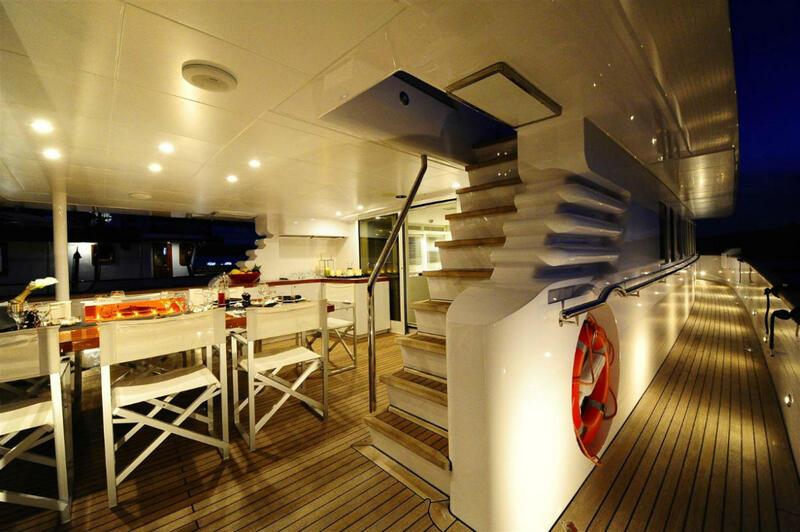 She has ample accommodation for ten guests in an owner's cabin and four guest cabins, all with luxurious ensuite. 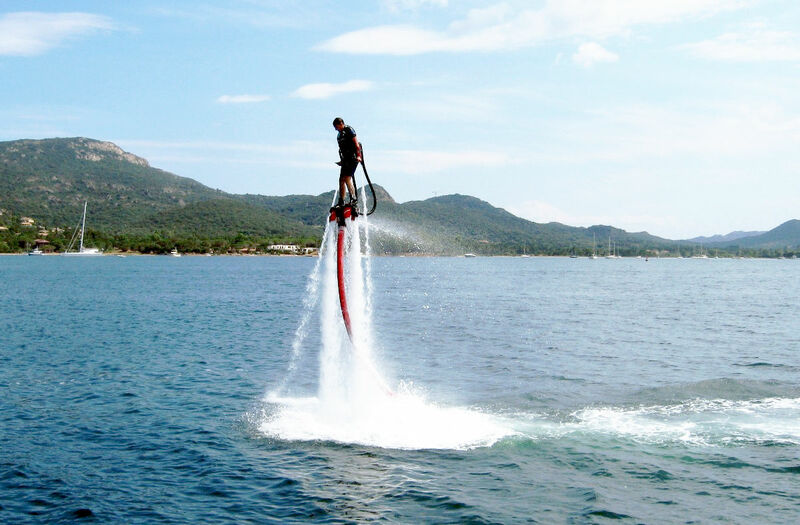 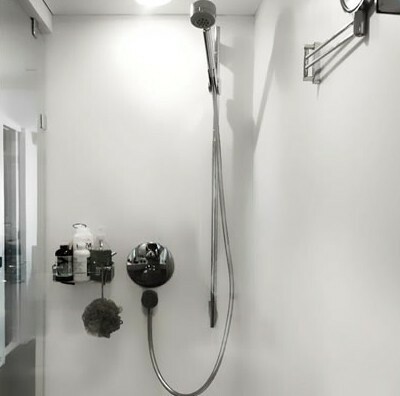 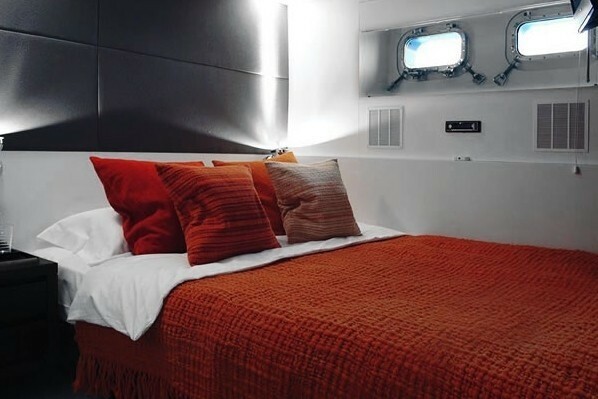 There is also state of the art audio visual system throughout, along with an extensive water sports toys list for the enjoyment of the guests. 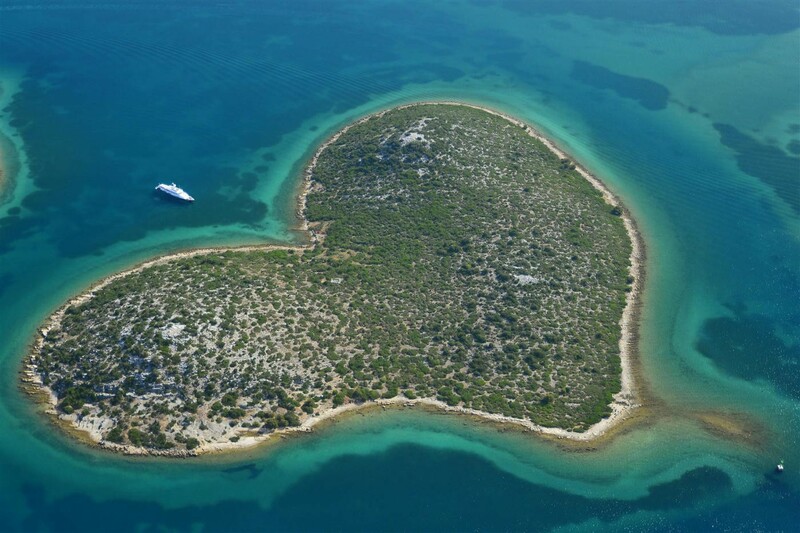 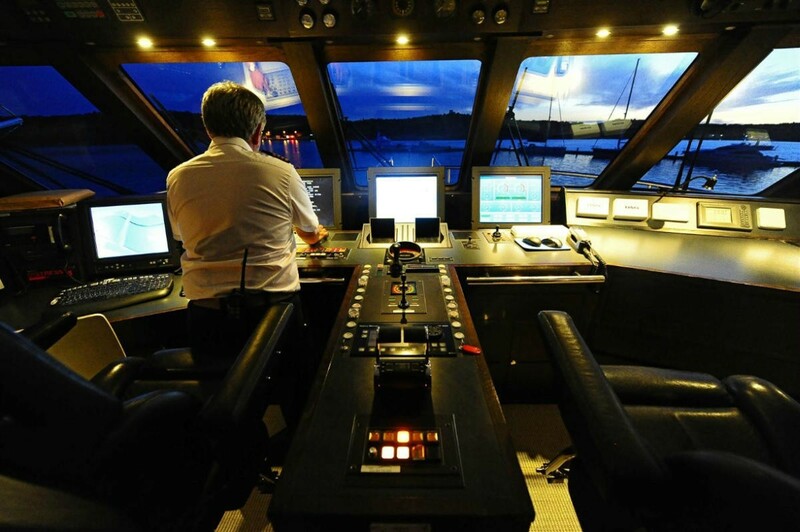 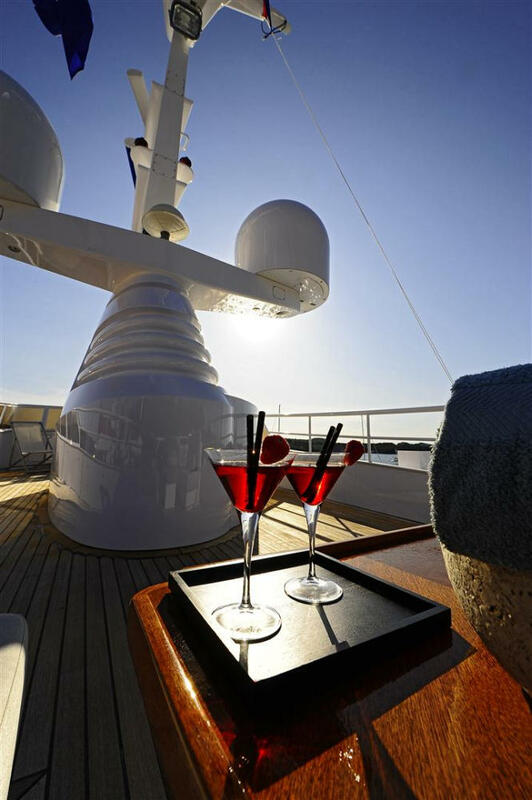 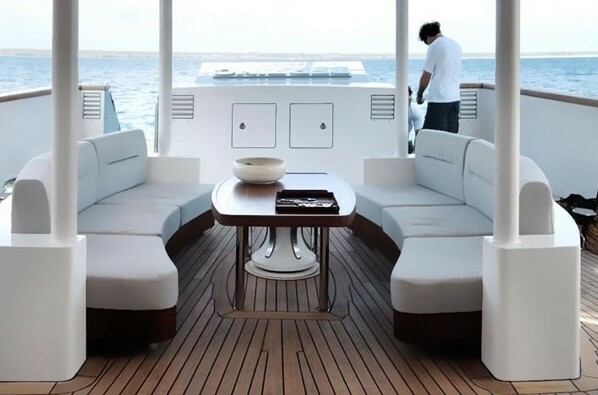 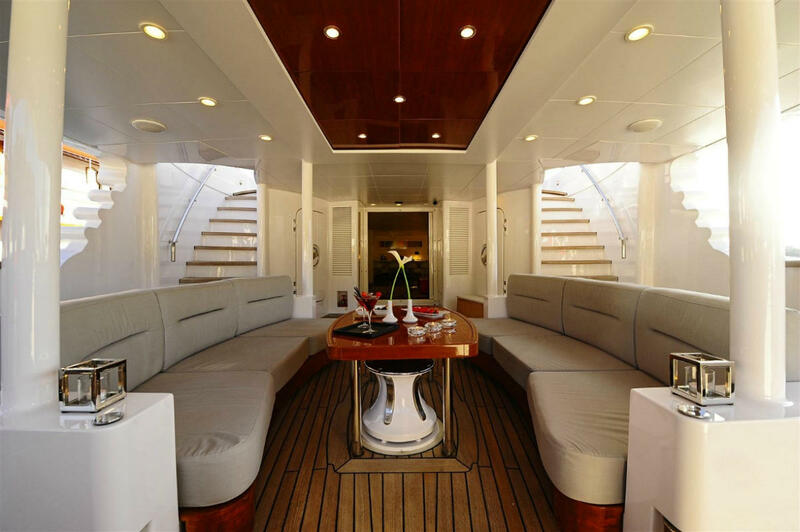 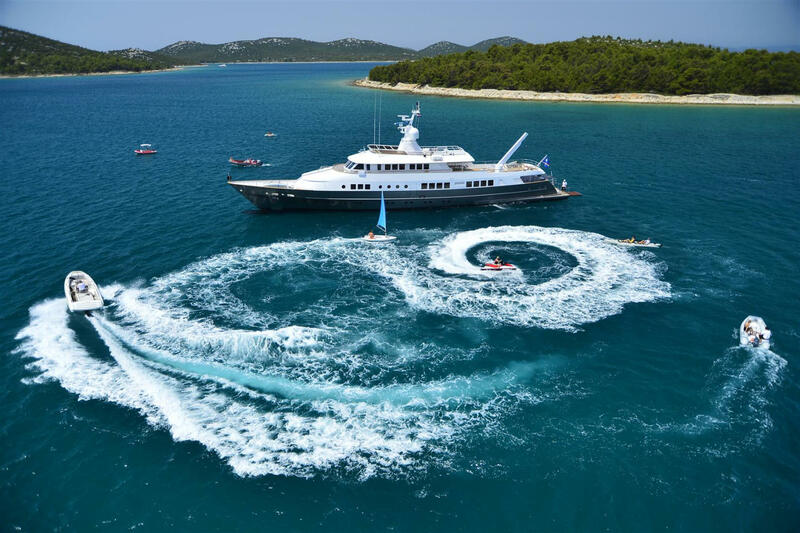 The captain and crew will ensure that your charter vacation is a great joy. 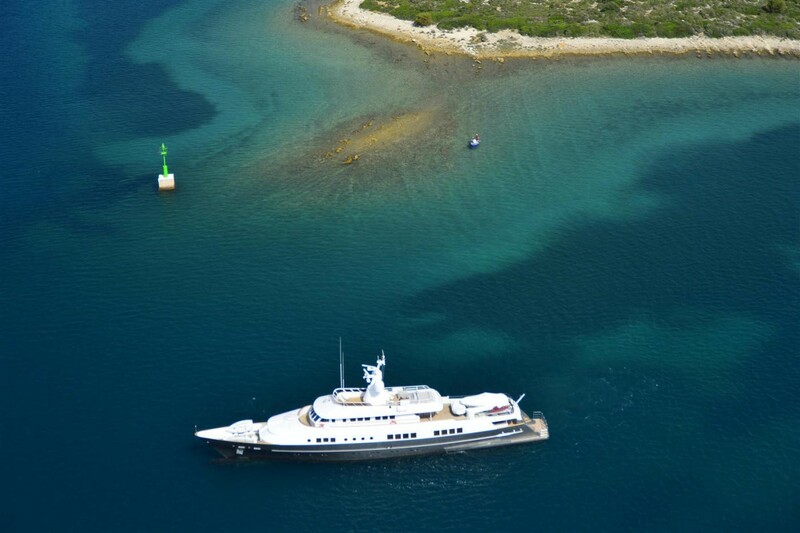 During the winter of 2012, BERZINC received mechanical improvements and a full re-paint. 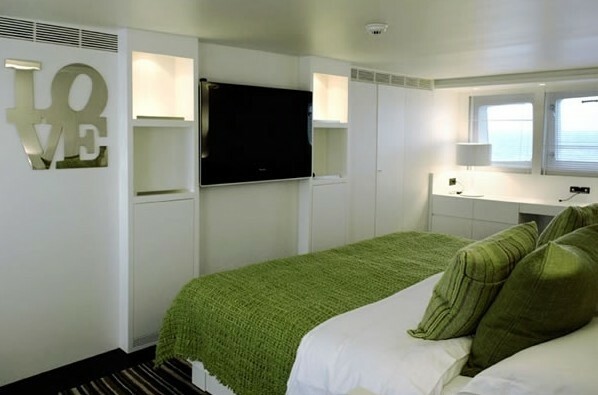 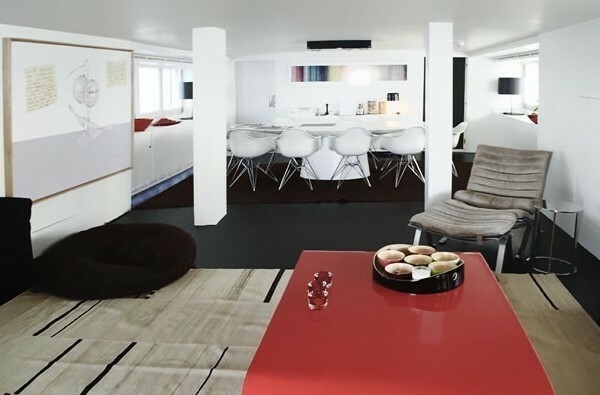 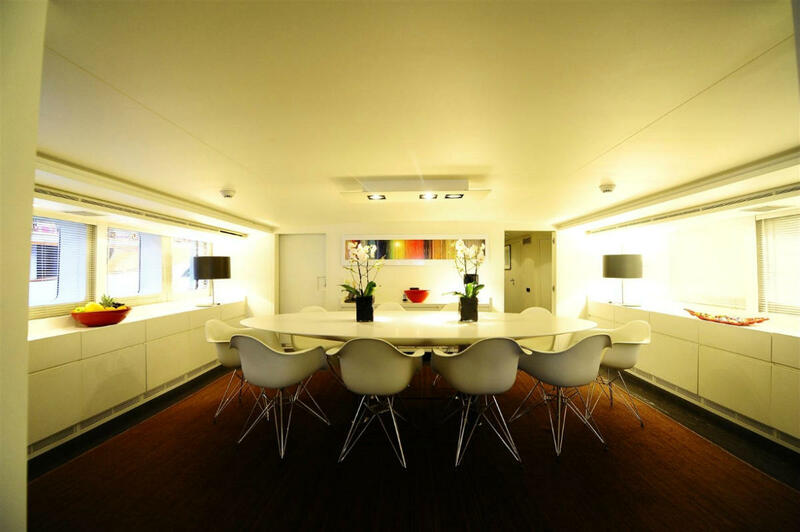 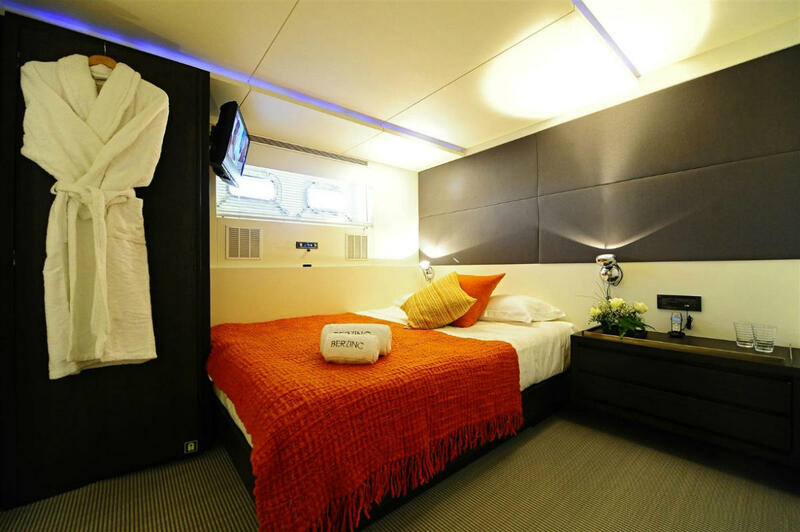 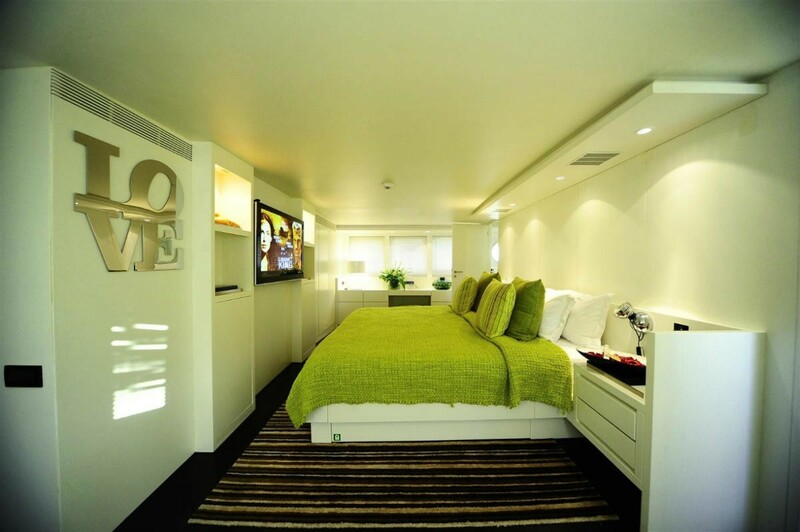 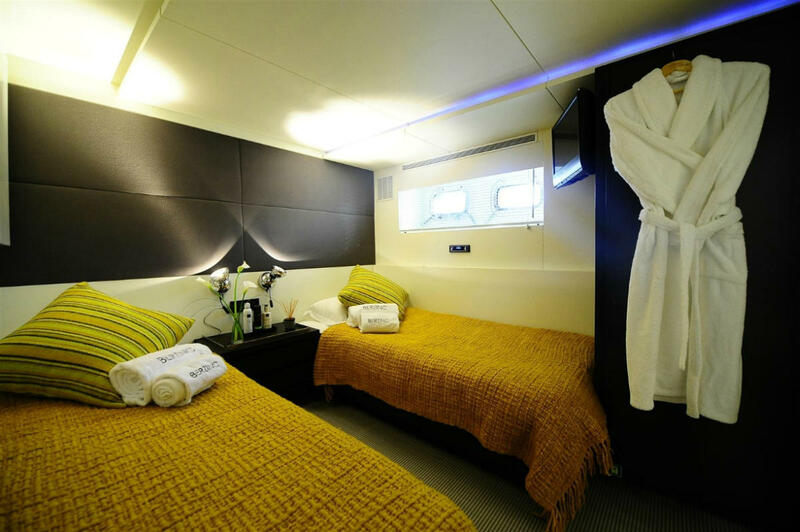 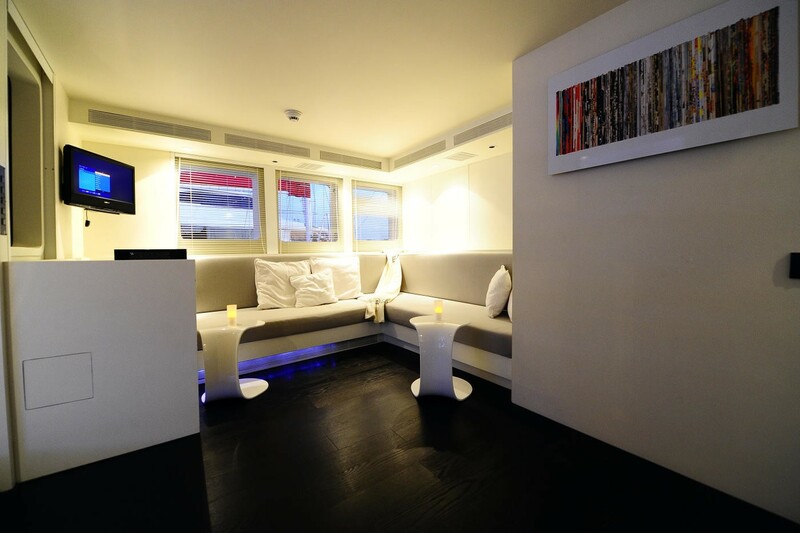 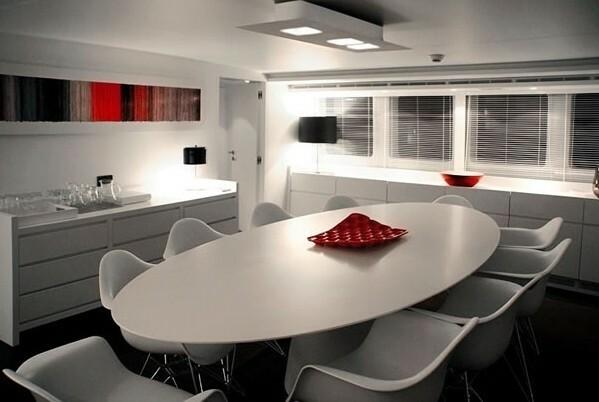 Up to 12 guests can be accommodated in the 5 cabins. 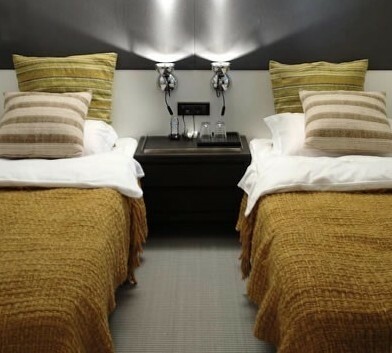 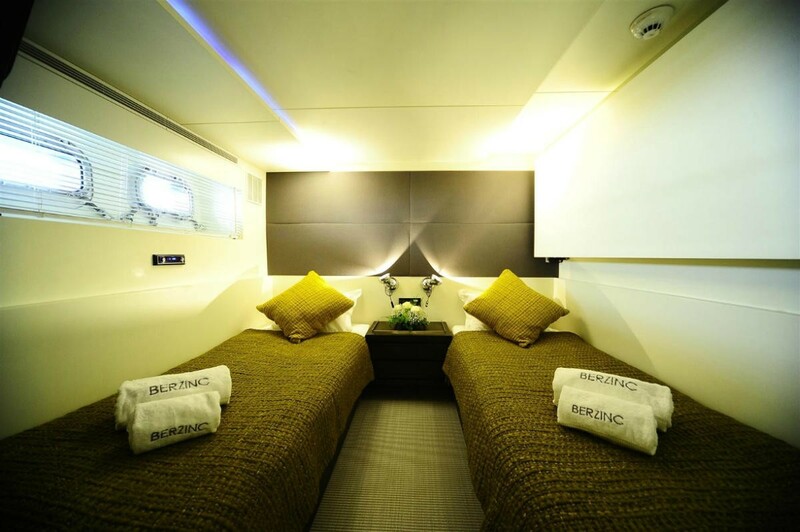 The twin cabins have an additional pullman berth each.